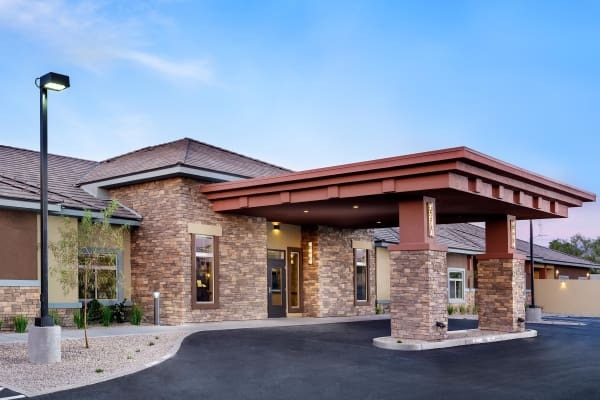 Chandler Memory Care’s program offers people with Alzheimer’s and other impairing dementias the care, dignity and quality of life they deserve. 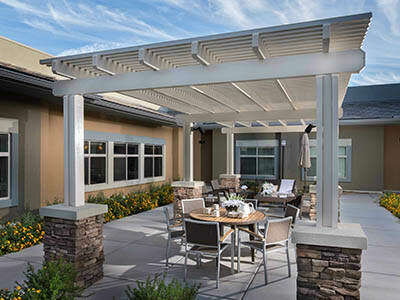 Each day we enrich residents’ lives, creating success stories one small victory at a time. Boasting 84 private and semi-private suites with private bathrooms to preserve the dignity of our residents. 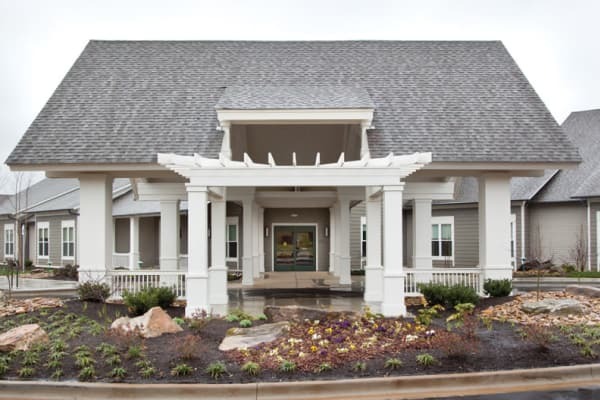 Avenir Memory Care’s program offers people with Alzheimer’s and other impairing dementias the care, dignity and quality of life they deserve. Each day we enrich residents’ lives, creating success stories one small victory at a time. 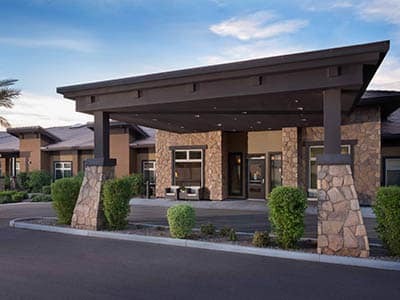 Boasting 59 private suites with private bathrooms to preserve the dignity of our residents. Avenir Memory Care’s program offers people with Alzheimer’s and other impairing dementias the care, dignity and quality of life they deserve. Each day we enrich residents’ lives, creating success stories one small victory at a time. 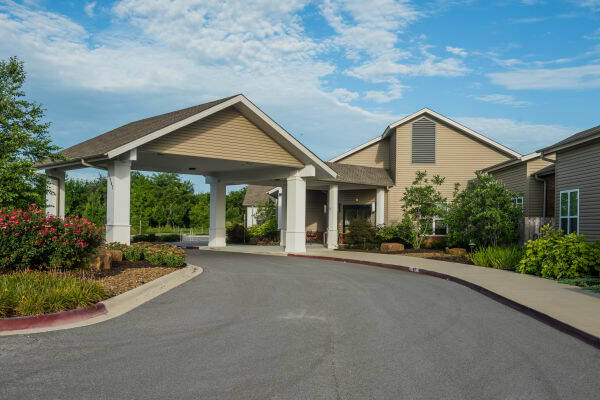 Boasting 54 private suites with private bathrooms to preserve the dignity of our residents. Nanaimo Memory Care’s program offers people with Alzheimer’s and other impairing dementias the care, dignity and quality of life they deserve. Each day we enrich residents’ lives, creating success stories one small victory at a time. Boasting private and semi-private suites with private bathrooms to preserve the dignity of our residents. 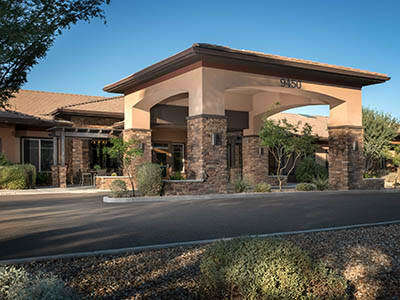 Scottsdale Memory Care’s program offers people with Alzheimer’s and other impairing dementias the care, dignity and quality of life they deserve. Each day we enrich residents’ lives, creating success stories one small victory at a time. Boasting 86 private and semi-private suites with private bathrooms to preserve the dignity of our residents. 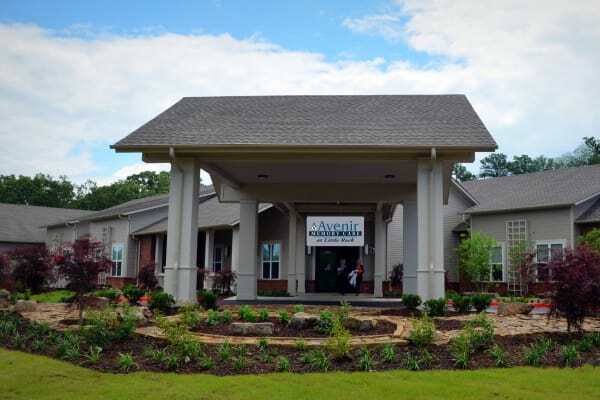 Avenir Memory Care’s program offers people with Alzheimer’s and other impairing dementias the care, dignity and quality of life they deserve. Each day we enrich residents’ lives, creating success stories one small victory at a time. Boasting 80 private and semi-private suites with private bathrooms to preserve the dignity of our residents. Surprise Memory Care’s program offers people with Alzheimer’s and other impairing dementias the care, dignity and quality of life they deserve. Each day we enrich residents’ lives, creating success stories one small victory at a time. Boasting 86 private and semi-private suites with private bathrooms to preserve the dignity of our residents.